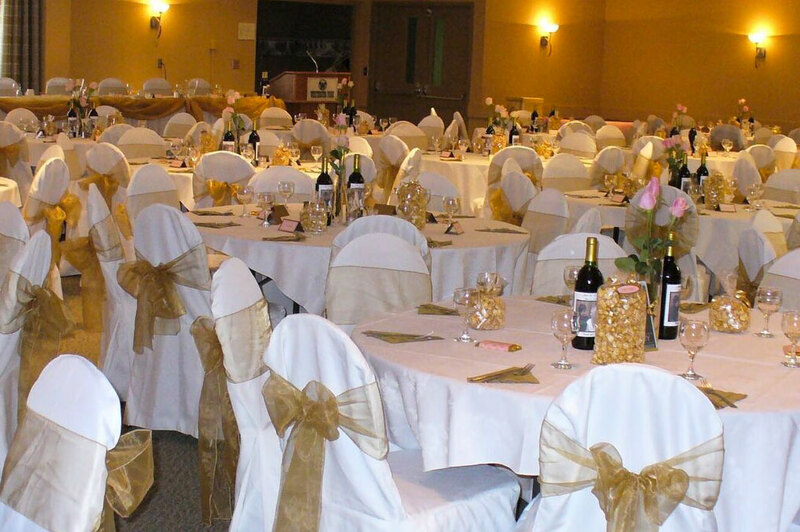 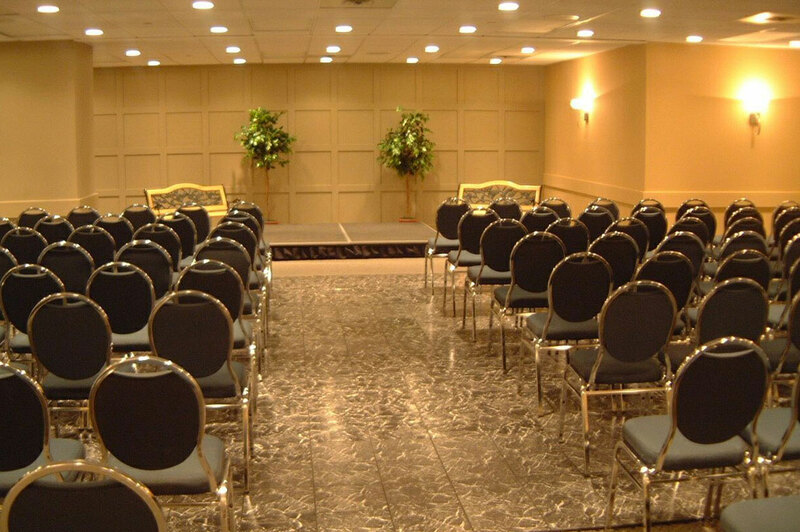 The Frontier Room features an open-concept seating area that can be used for meetings, banquets, conferences, and weddings. 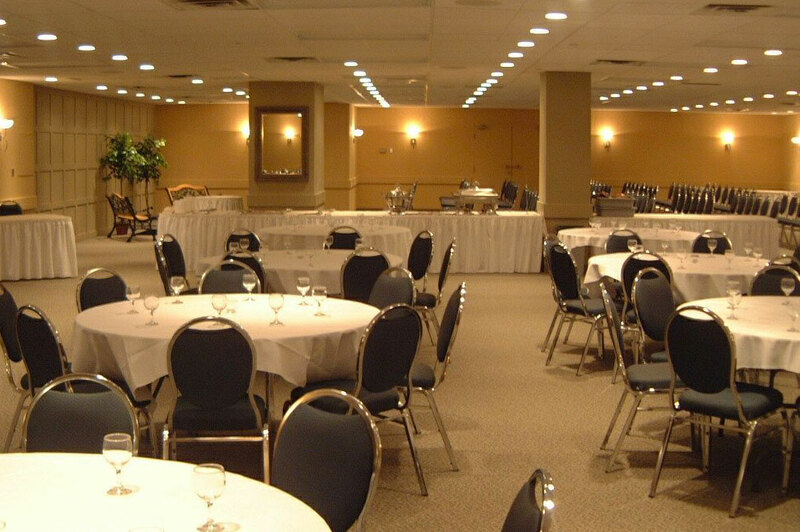 At approximately 4,500 sq ft, (420 sq m) this room has a large seating area and features a private bar. 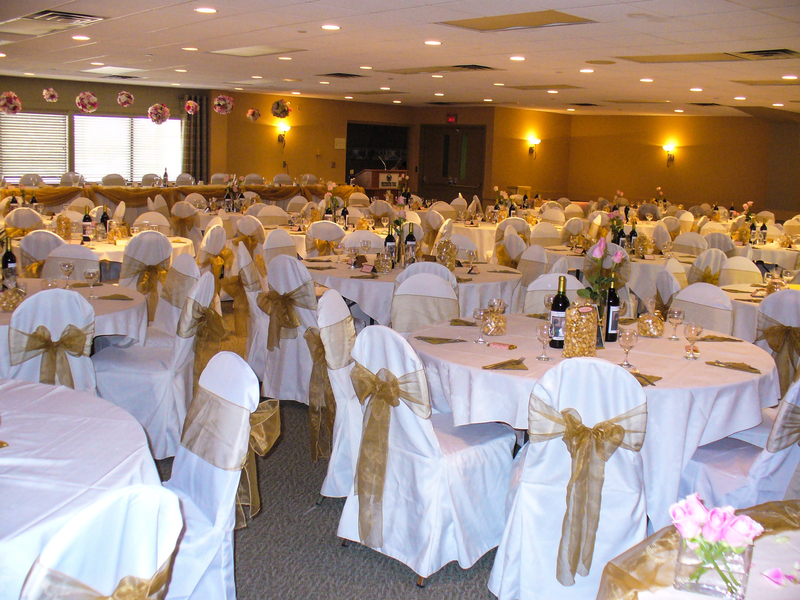 Guests feel welcomed by the comfortable atmosphere and substantial size of the room.